This article is 2722 days old. 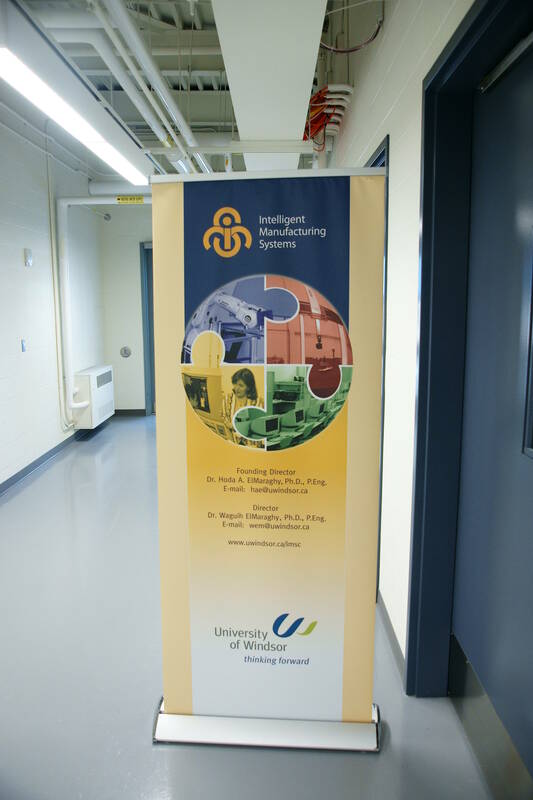 University of Windsor students, staff and friends were invited to tour the University of Windsor’s newest building this afternoon. 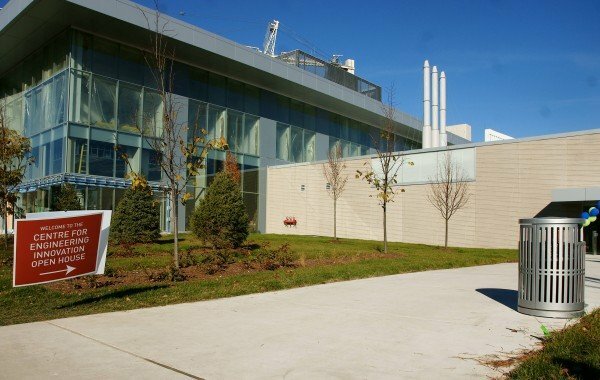 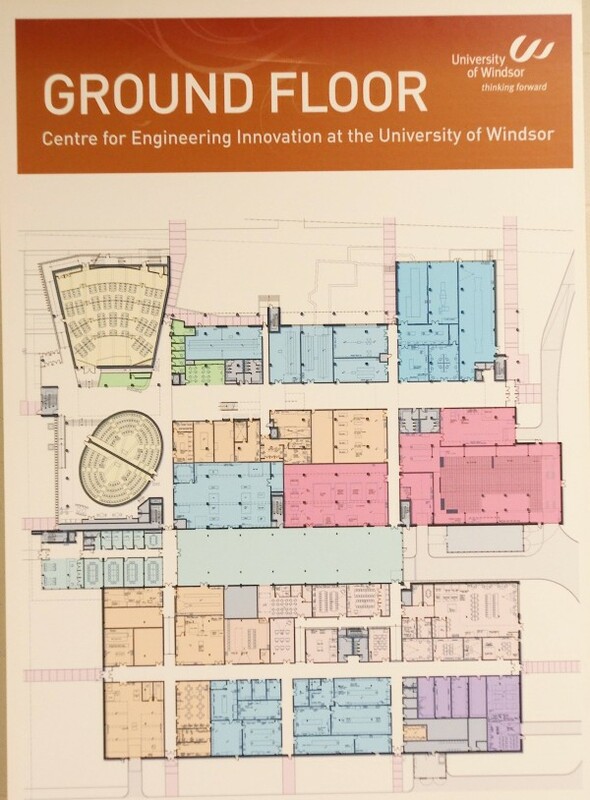 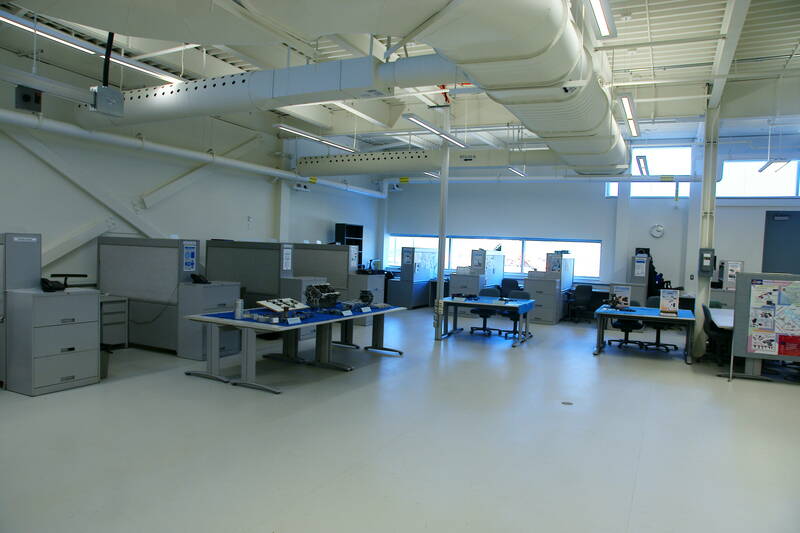 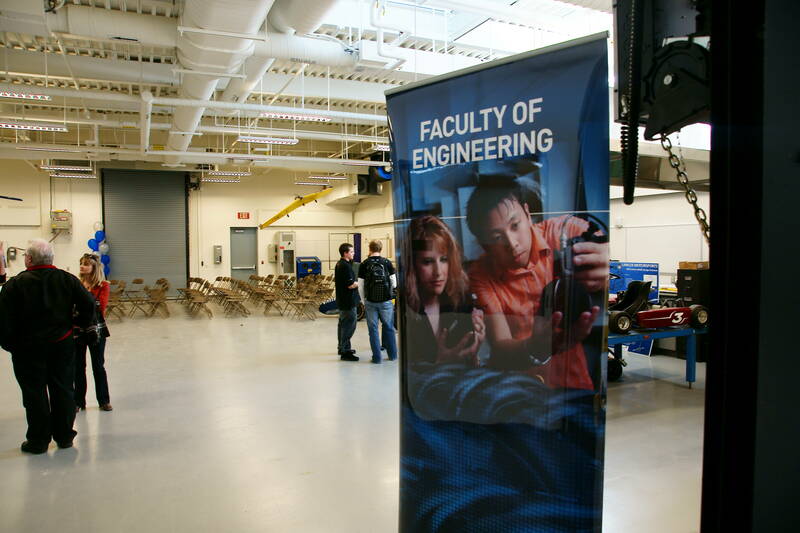 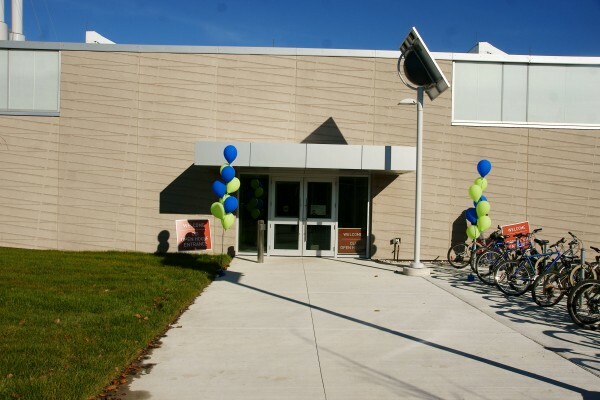 The Centre for Engineering Innovation is a $118 million dollar building that has been constructed in two phases. 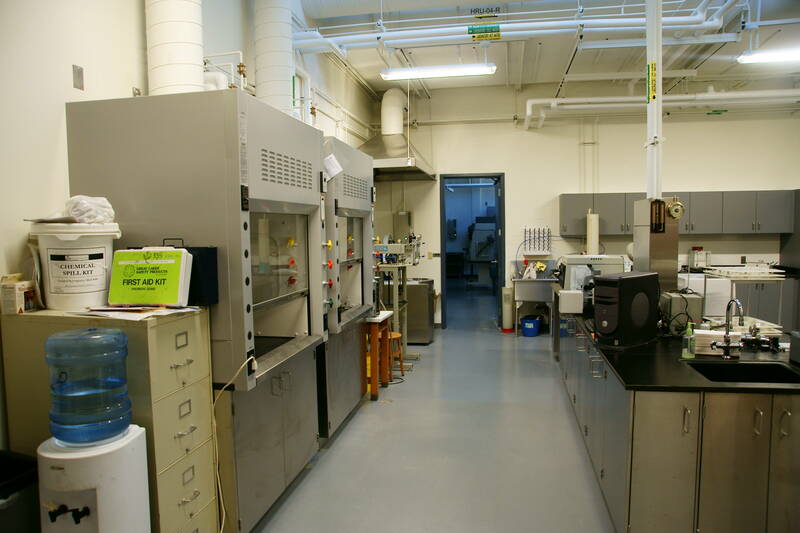 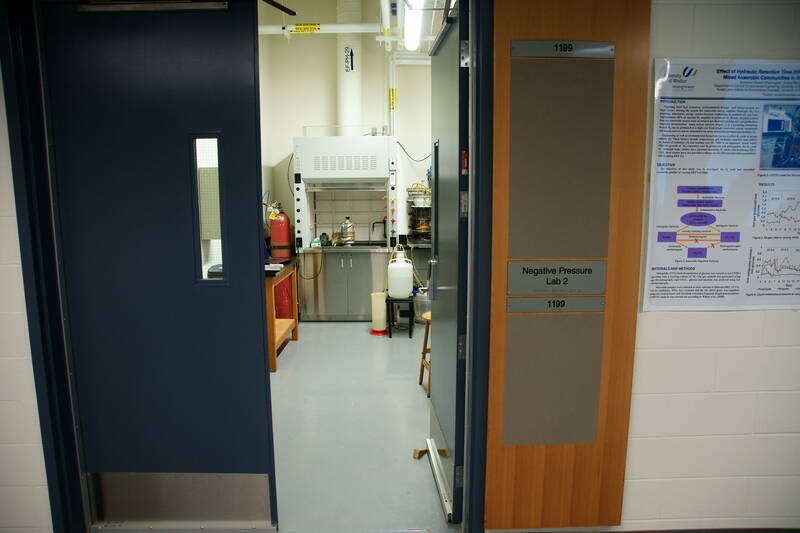 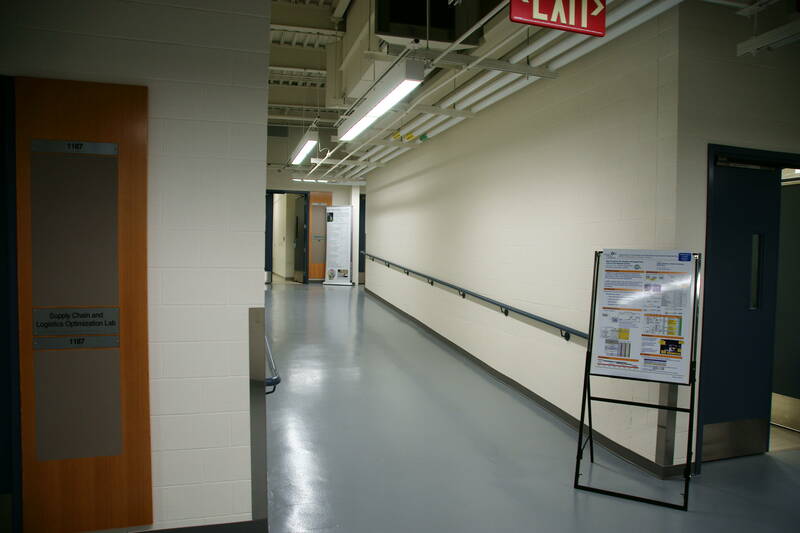 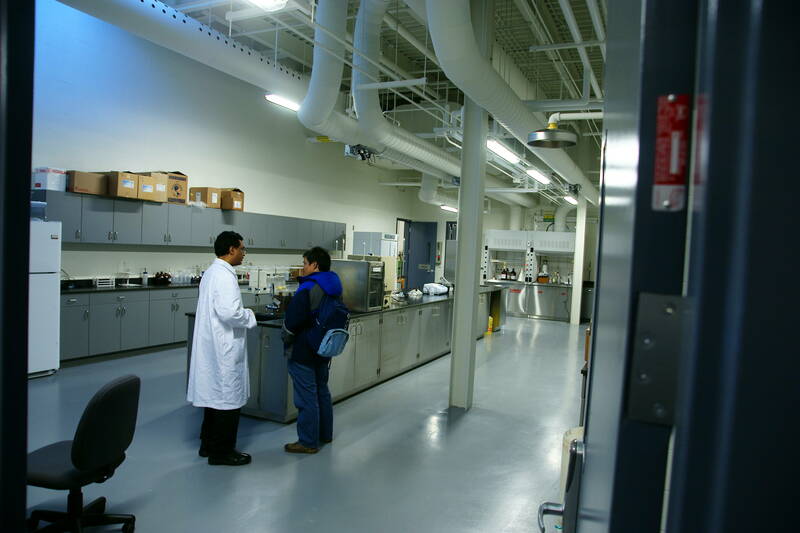 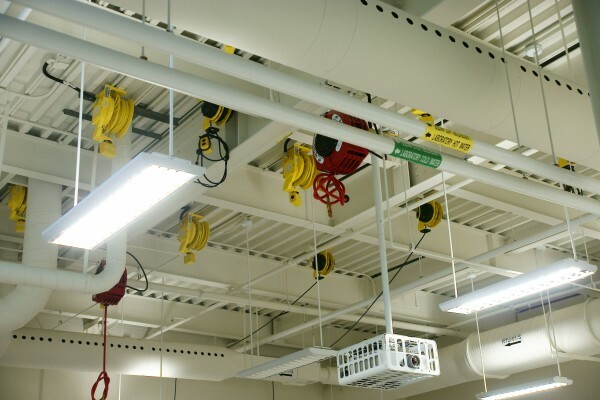 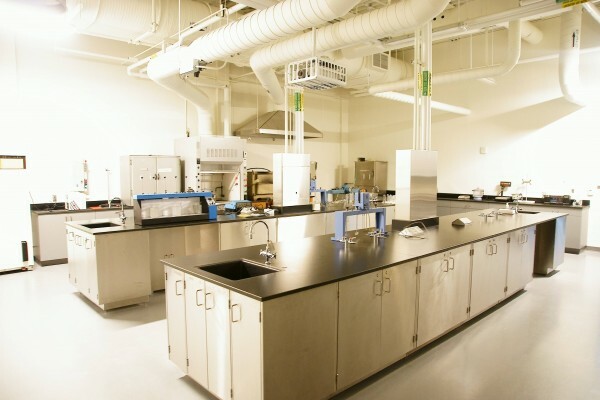 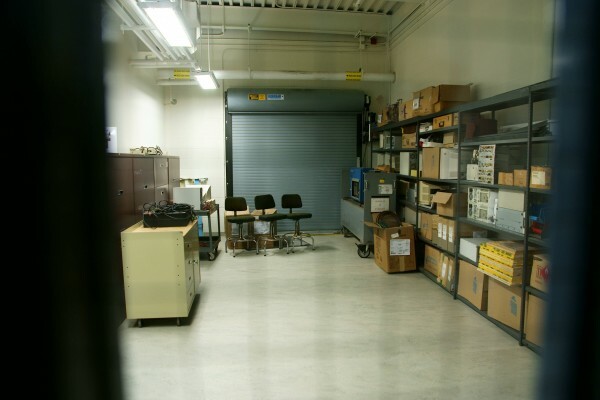 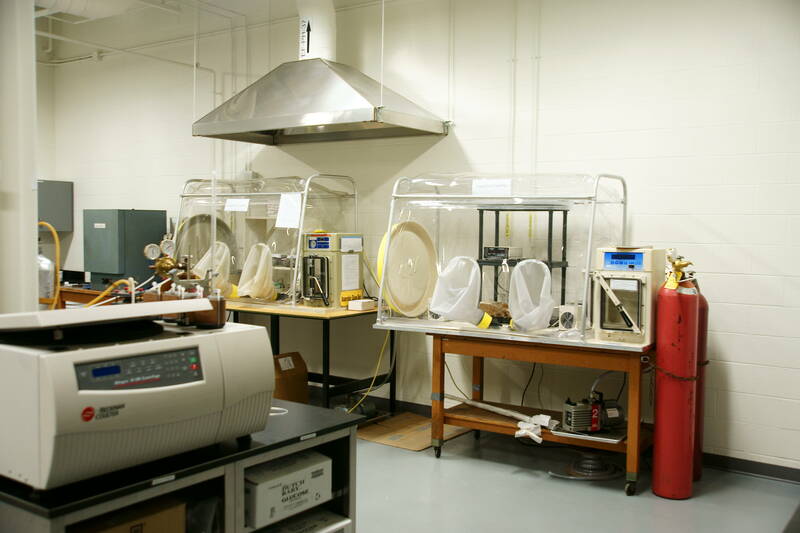 Various engineering departments have moved their offices and laboratories into “Phase 1” of the building — which opened in September — and research students have begun using laboratory facilities. 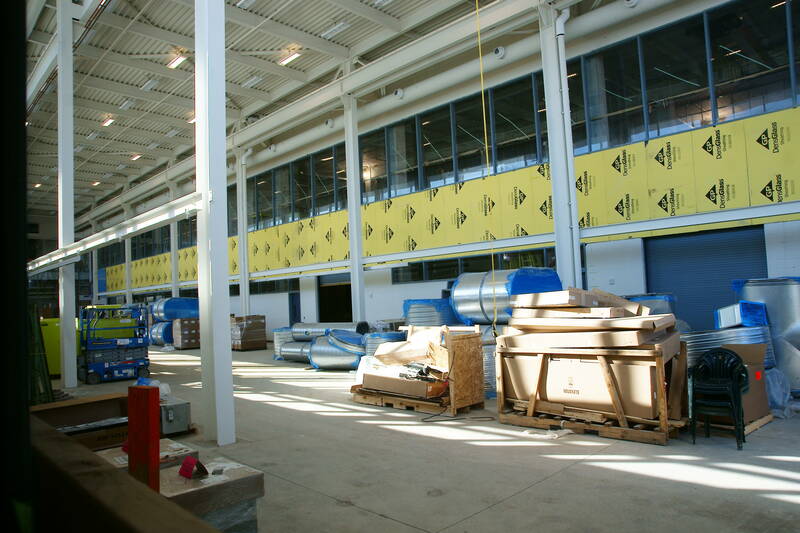 Phase One, which houses research facilities, is only part of the experience: Phase 2 is still under construction and will feature new lecture halls, classrooms, three wind tunnels, a cafeteria and green-building elements when construction is complete for September 2012.